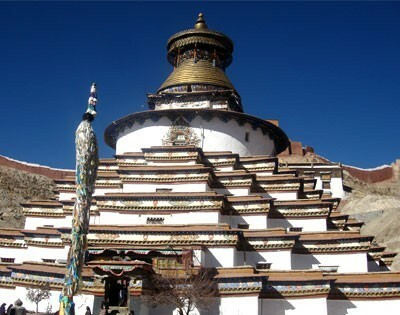 Tibet tour covers many places in Tibet. Tibet covers 1324629 Sq KM. Tibet is the highest plateau on earth, and often referred as the roof of the world, Tibet is a hidden treasure in Asia, north-east of the Himalayas. The China never had managed over the area of Tibet which was control by Lhasa. The Republic of China controlled the area in 1951 and replace Tibet with Tibet Autonomous Region in 1965. Tour in Tibet flat terrain is home to the Tibetan people as well as some other ethnic groups such as Monpas, Qiang, and Lhobas. Today, it is also inhabited by majority number of Han, and Hui people. Hence, both Tibetan and Chinese languages are spoken in this highland. The section has an average elevation of 4,000 meters (13,200ft). The landscape is absolutely breathtaking with beautiful lakes, green hills and exotic mountains surrounding every part of the province. We have a package tour to Tibet for the most highlighted activities of Lhasa are Potala palace, Sera Monastery, Yamdruk lake, holi Mt. 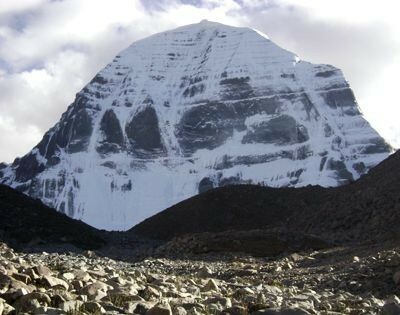 Kailash, Tibetan culture, Norbulinka palace, Namtso Lake and much more. Tibet was closed to foreigners until late 19th century, Tibet even today has strict visa regulations.